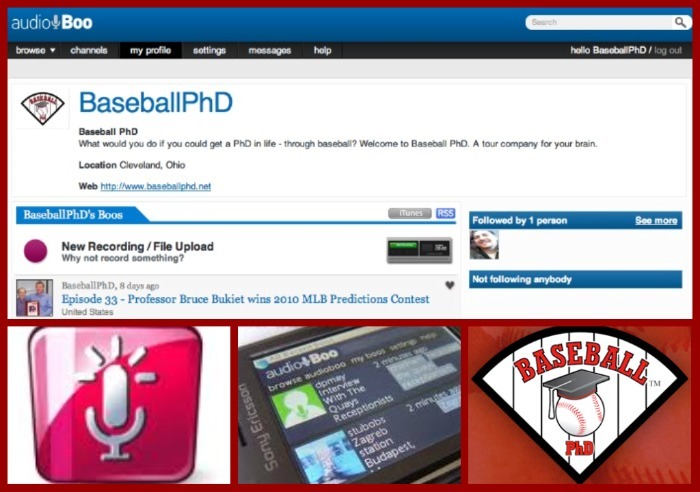 Baseball PhD is also on Audioboo. 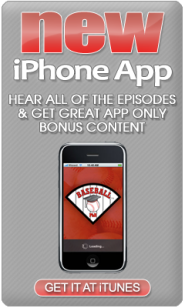 Audioboo is a mobile & web platform that effortlessly allows us to record and upload audio for the rest of the world to hear. 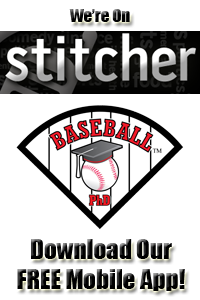 Past episodes can be heard in full on our Past Episodes page. Listed below are Podcast Segments to Remember. Enjoy!